Participate in an original visit of the castle Lamothe-Bergeron. Château Lamothe-Bergeron has a couple of famous neighbours, Margaux and Saint-Julien, and some great ideas too. 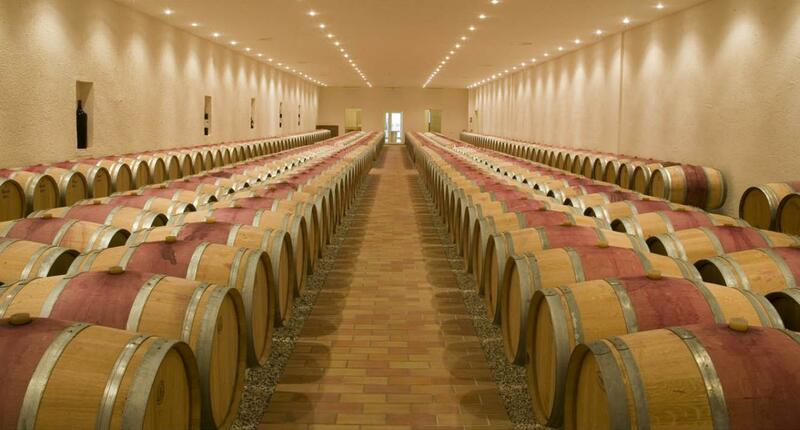 In 2013, Managing Director Laurent Mery decided to change the way visitors experienced the estate, lock, (vine) stock and barrel, and with impressive results. Light effects, holograms projected onto vats and an easy and relaxed script are all used to make wine-making more accessible and put beginners at ease. Projecting images onto an object used in the alchemy of wine-making is ambitious but effective. Even children love it. After the tasting, it’s off with the shoes for an on-site picnic. Wicker basket, tablecloth, country loaf, terrine, saucisson, cheese and the estate’s Cru Bourgeois followed by cannelés for dessert, all set within the Château’s park. Worth a photo, wouldn’t you say?